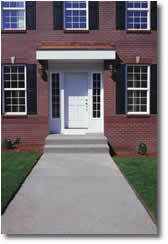 The selling/buying process begins AFTER the buyer leaves your home. Most sellers think that all it takes is for someone to see their home, fall in love with the great decor… and the offer automatically will follow. Remember that the buying process begins after they leave your home. The longer a home is on the market the lower the selling price is.